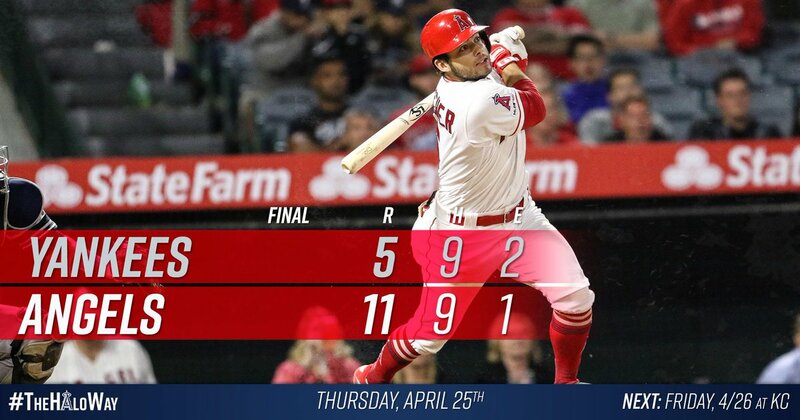 #HaloRecap : Fletcher records 5 RBI, La Stella, Calhoun homer in Halos victory over Yankees. Fletch will always try to make Fletch happen. Now five runs batted in for @d22fletcher tonight. 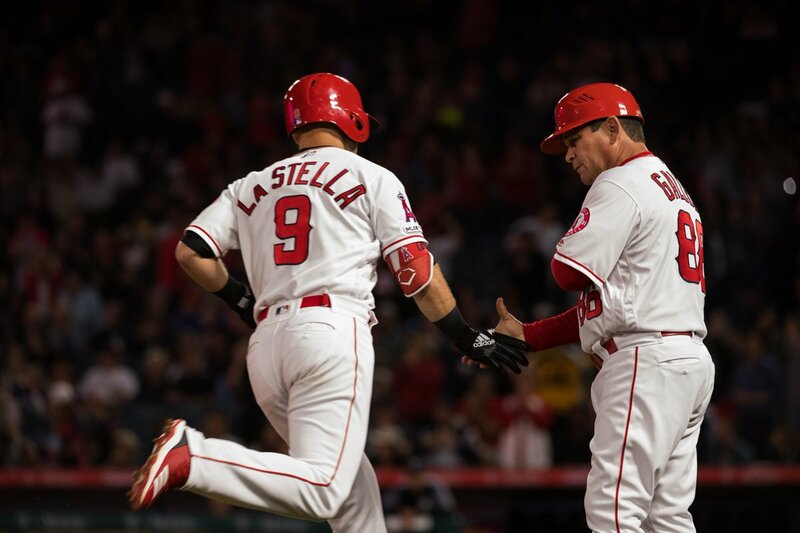 Tommy La Stella leads the team in home runs. Tommy La Stella two-run homer. Luis Rengifo first career hit. 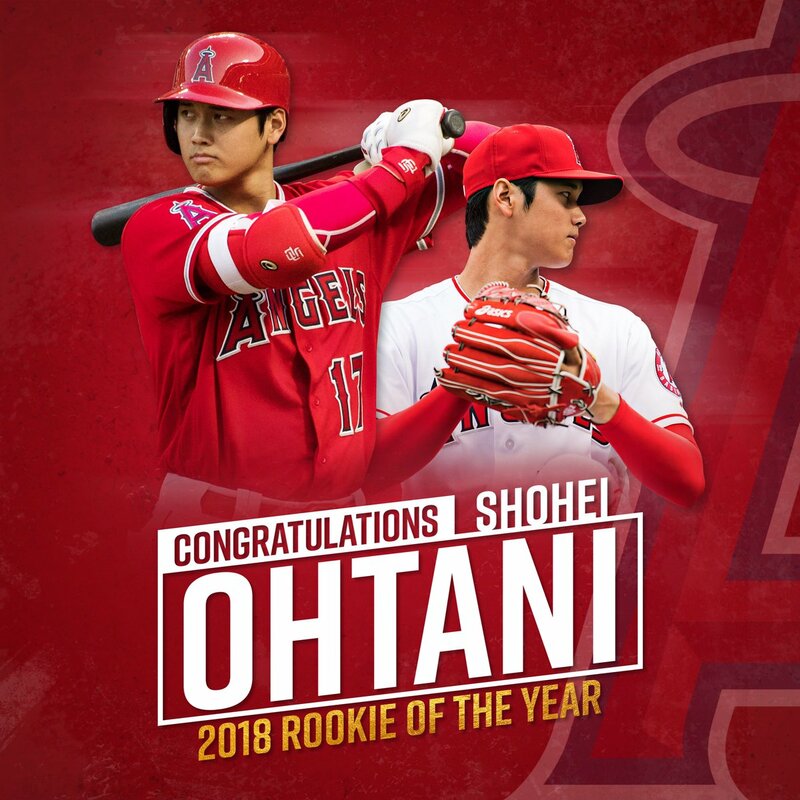 Congratulations to Shohei Ohtani on winning the American League Rookie of the Year Award! 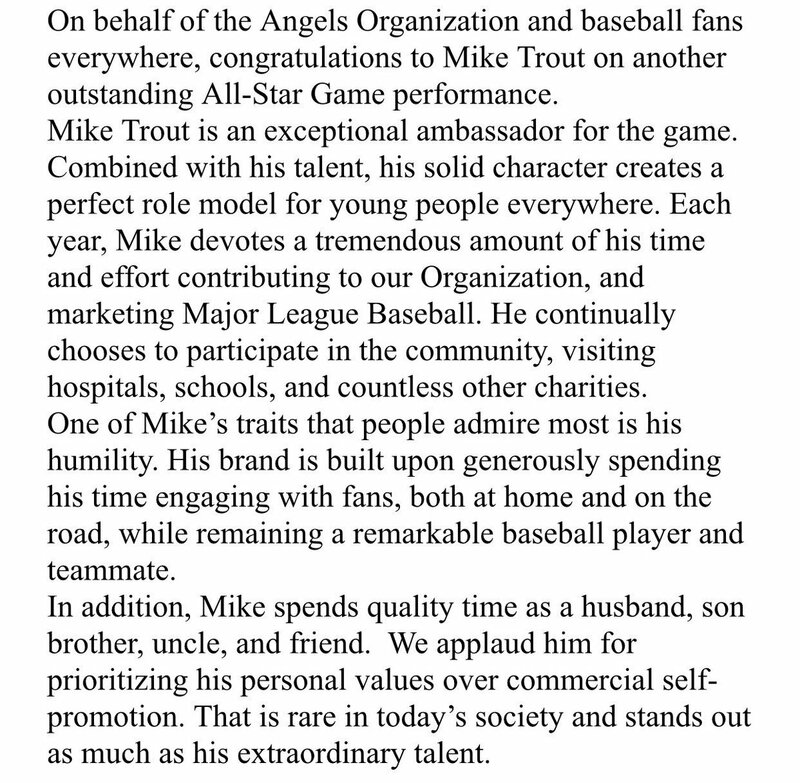 OFFICIAL: @MikeTrout agrees to terms on a 12-year contract. 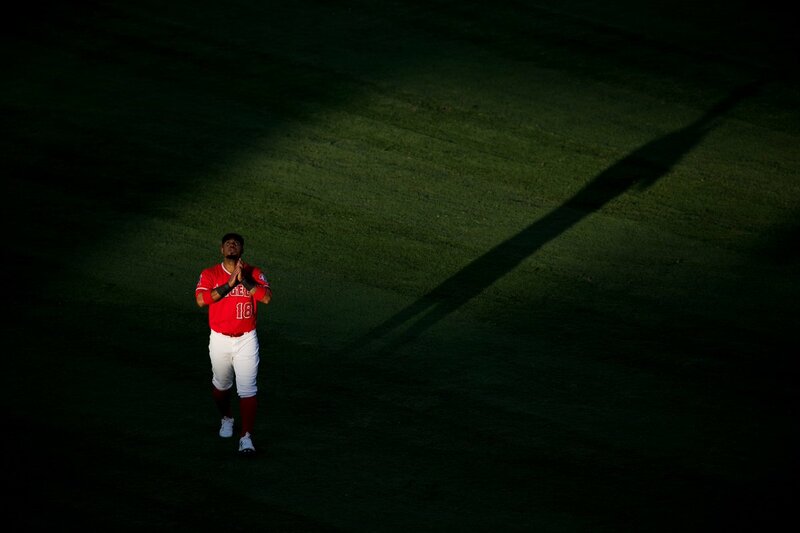 We are deeply saddened to hear of the passing of former Angel Luis Valbuena and former MLB infielder José Castillo. Our thoughts and prayers are with their loved ones during this time of grief. 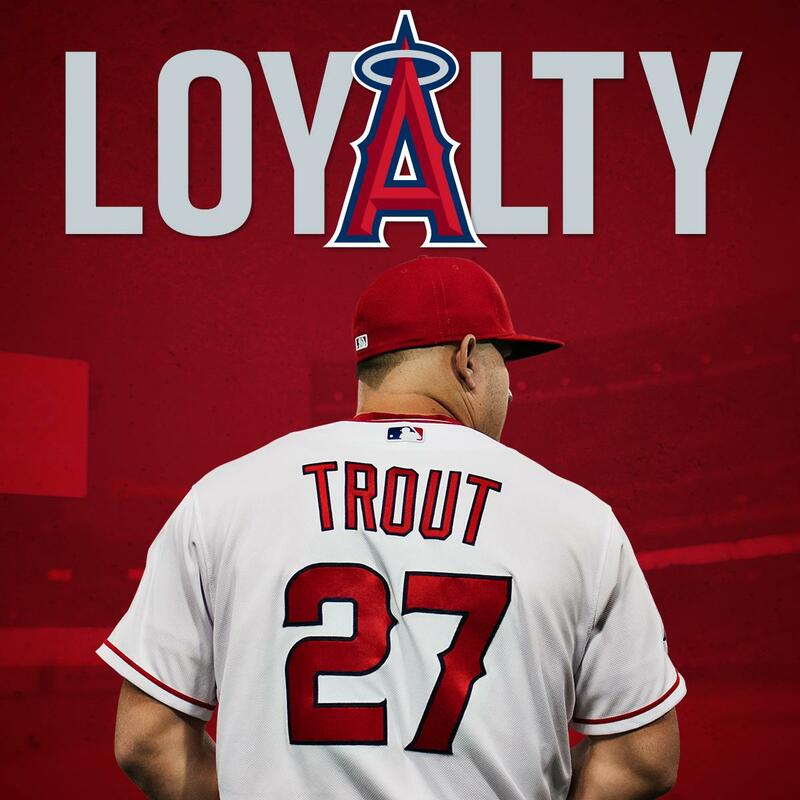 From Hanamaki Higashi High School to the big leagues. Shohei Ohtani and Yusei Kikuchi meet up pregame.